Looking for a new packaging company for your medical device product? There’s no shortage of packagers out there who claim to be medical device experts. However, just because a company says they can handle your job, doesn’t mean they’re the right partner for you. How can you know which packager you should choose? Do you go with the lowest price? Or do you do the opposite and choose the highest price under the assumption that will lead to better quality and service?  Should you go with the global company or the smaller local vendor? In the market for a packaging company for your medical products? As you know, the medical device industry is heavily regulated. Those regulations are important because they ensure device quality and protect patients’ health. Even if you produce high-quality devices that comply with all rules and regulations, your ability to control what happens to the product between the time it leaves your facility and arrives at its final destination is limited. If the packaging isn’t high-quality, the quality of your products could suffer. Deufol Machine and Engineering Center; a Lean & Kaizen powered answer! The right solution to your challenge can only be created by fully understanding the need. Deufol combines the power of our Machine and Engineering Center with the skills of our Kaizen/Lean Continuous Improvement team guaranteeing quality, speed, and cost-efficiency is delivered. There are plenty of packaging companies that claim to be military experts. But how many of them are really qualified to meet your needs and help you maximize your military opportunity? If you’re struggling with that question, you’re not alone. That’s the question many companies face after they become a military contractor. You probably have a packaging process in place, either through an in-house solution or via an outside contractor. As an industrial company, you’re used to managing big projects. Whether it’s manufacturing high-quality products for your customers or installing industrial components on job sites, project management is a critical factor in your success. An industrial plant relocation, though, is its own kind of large-scale project. It can bring your business to a grinding halt and it can expose your products, inventory, and machinery to a wide range of risks. 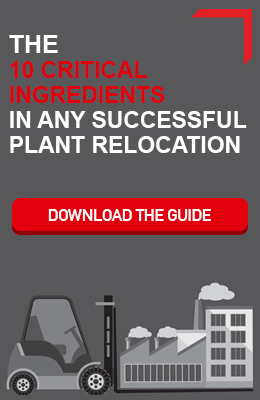 A plant relocation has many components and stages, and if any phase goes off track, it could threaten the project’s outcome. A move to a new facility is usually a milestone event for an industrial company. Your new plant may provide greater production capacity, allowing you to fulfill more orders and scale your business. It could give you more efficient access to labor, logistics partners, and shipping channels, helping you optimize your distribution and supply chains. Of course, you have to get through the actual relocation before you can reap the benefits. The process of moving to a new plant can be a logistical nightmare for an industrial company. You have to package inventory and supplies and perhaps disassemble machinery. You have to transport everything to the new facility. And you have to do all this while continuing to fulfill orders for your customers.